Migrating to the Cloud can be bumpy if you are not prepared. 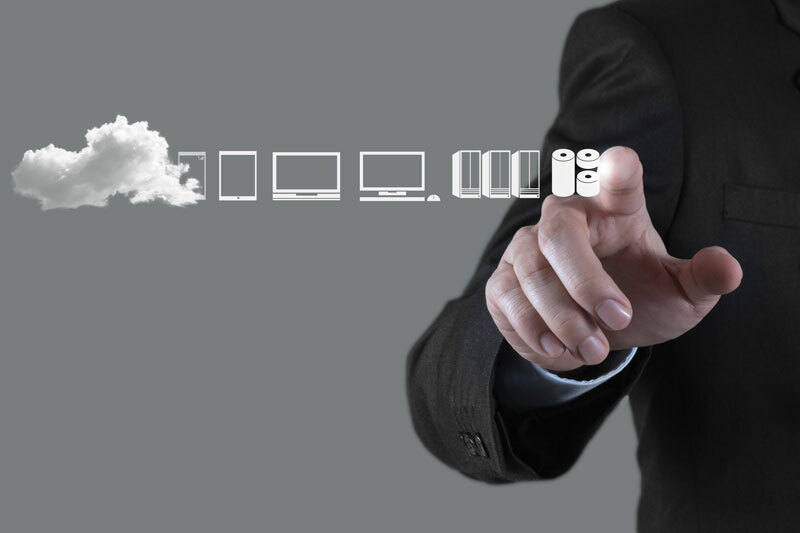 Chances are you have already started migrating to the Cloud. Without realizing it, you may be accessing the Cloud by using mobile and web based applications and services that store and share your data from the Cloud. According to International Data Corporation, (IDC) public IT Cloud services (SaaS, PaaS, and IaaS) spending will reach $127 billion in 2018. The Cloud will outpace the total IT market at a rate of more than five times. With this shift, companies are migrating to the Cloud at a rapid pace, so it is important to plan your Cloud migration to avoid any unnecessary turbulence. Many applications lend themselves to Cloud migration. Communications and collaboration applications including Email, Voice and Web conferencing are great places to start your Cloud Migration. The Cloud can offer a secure, reliable and affordable alternative to maintaining these systems on premise. Along with providing additional capability, such as, File Sync and Sharing, previously unavailable from premise based solutions. Many companies have started their Cloud migrations with these subscription services to gain quick benefits from Cloud Computing. Moving your applications and their data to the Cloud, along with reliable data protection and online backup, should be carefully planned. First, determine which applications are candidates for Cloud Computing. When moving files, applications and back ups for data protection to the Cloud, consider your data volumes and network bandwidth. When this business infrastructure is in the Cloud you will need reliable connectivity to access critical information. One of the many benefits of Cloud Computing is cross platform access to your applications via mobile devices, including smartphones and tablets. If not carefully planned, deployment of these Cloud Solutions may add additional strain on your wireless network. You may also increase your security risks, as mobile devices are susceptible to loss. Ensure you have a security policy for company owned and individually owned devices that access your company network, to mitigate risks of Cloud Migration. Cloud Computing will provide your company with many benefits including better collaboration and shifting your capital expense to operating expense. Consult your Cloud Services expert to plan your migration and avoid any turbulence along the way.